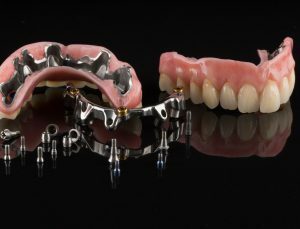 Learn how to make amazing dentures from a master, suitable for everyone from newly qualified to highly experienced clinicians. 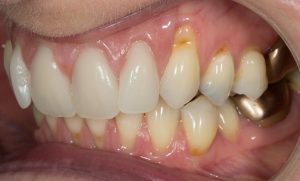 Finlay is a world class lecturer and focuses on the clinical tips and techniques that will improve your denture skills and help you to enjoy an often overlooked aspect of dentistry. 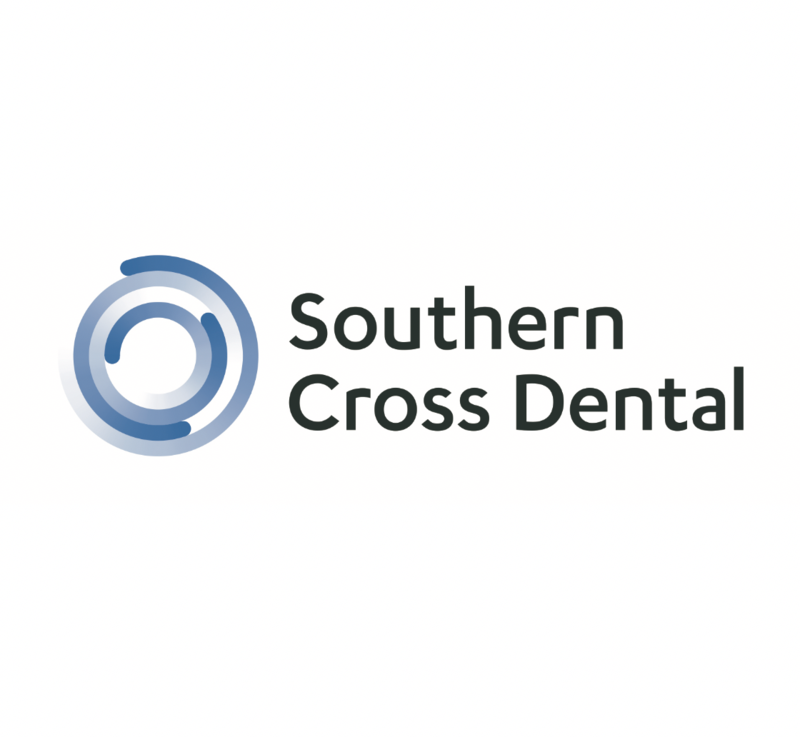 Finlay Sutton is world renowned speaker in the field of removable prosthodontics as he excels in providing his patients with dentures that look natural and are incredibly retentive. Finlay is passionate about dentures and this transfers into making him one of the best teachers on the subject that there is. Every one of Finlays presentations is packed with simple tricks and tips that will benefit your patients come Monday morning. These skills are equally applicable to every prosthesis from the humble NHS immediate denture to full arch implant retained. 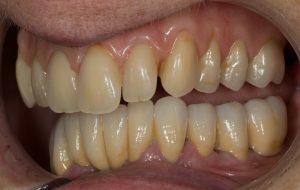 9:00 am - 10:45 am First session Complete dentures: Part 1 Have improved understanding of state-of-the-art complete denture, partial denture and implant supported denture construction. 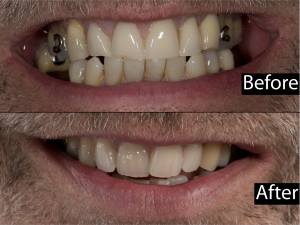 Have improved ability to make dentures look like beautiful natural teeth. 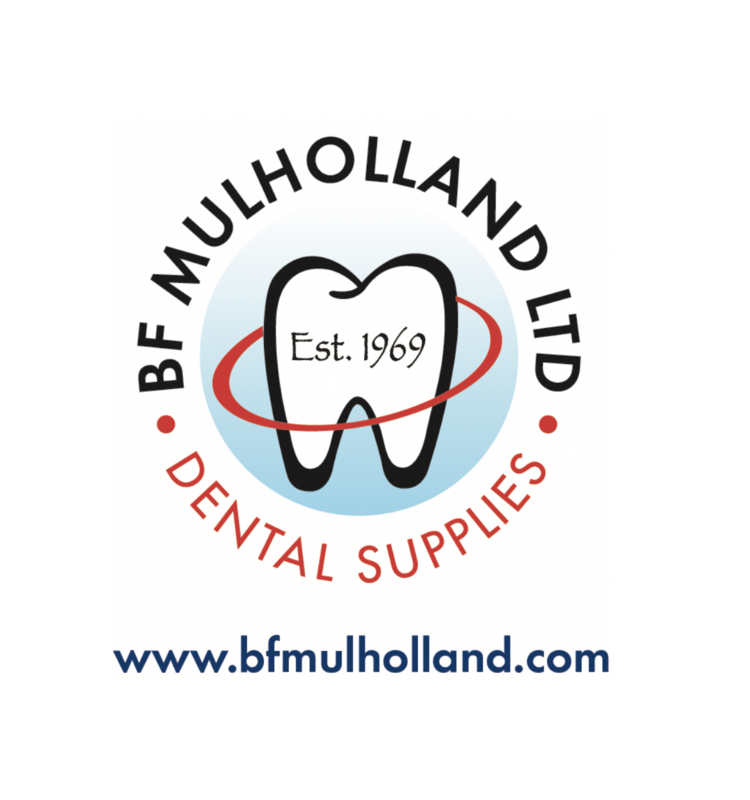 11:15 am - 1:00 am Second session Complete dentures: Part 2 Learn how to maximise complete denture retention & stability. 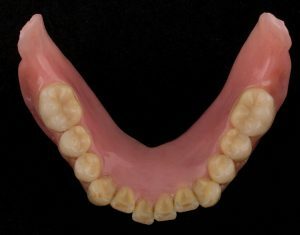 Making the dentures fit the implants and the supporting soft tissues properly Have increased understanding of impression techniques and accurate recording of centric relation with gothic arch tracing. 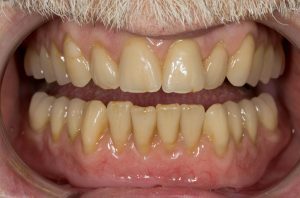 2:00 am - 3:15 am Third session Partial dentures To see the construction methods & function of partial dentures which work like removable bridges, protecting the periodontium of compromised abutment teeth. 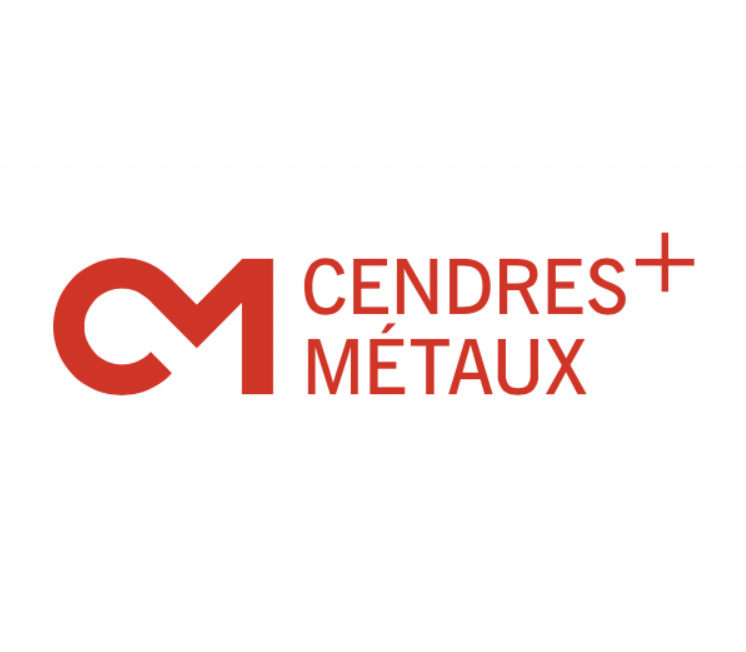 To learn a system of partial denture design which anticipates future abutment failure allowing artificial tooth additions onto cobalt chromium minor connectors of the denture at a later date.